In case you haven’t noticed, Seattle has recently turned into an urban icebox, winter announcing its arrival in staggeringly brisk form. I’ve been wearing a total of four layers outside, and have still been cold. It’s super tempting to get the heat going inside, but I’m doing my best to hold off as long as possible. It seems natural to take off our layers once we get home, but keeping on a sweatshirt or two can do the trick when looking to stay warm in sustainable fashion. This is the time to put those old sweaters you don’t want to be seen with anymore to use. 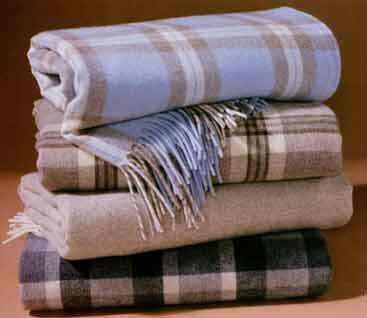 Also, blankets. Drape them over yourself like a lordly robe. It’s easier to feel cold indoors while in a dormant state, so keeping some blankets next to the couch can make a big difference for winter relaxation. And of course, a cup of hot tea/chocolate/anything never hurt. In fact, hot soup is never more enjoyable than when it most contrasts the freezing weather, enabling us to really feel its warmth spreading through us. So what about our feet? My strategy is wearing tube socks, which keep you nice and insulated by stretching up underneath your pants, leaving not an inch uncovered. How do you stay warm inside? Assume you are living in a time when indoor heating didn’t exist. Categories: Environment | Tags: heat, Seattle, Sweater, Temperature | Permalink.